Ever since I met my husband, when he was an exchange student from Mexico at my U.S. university, he has been bragging about an amazing summer camp he went to as a child in Mexico D.F. : “There were sports and games, we would swim and have gymnastics every day, they taught us about leadership and did team-building activities.” He always said that one day, he would send his kids there. Fast-forward 13 years, when we had three kids ages 5, 5, and 2. Toño began to buzz about his beloved curso de verano. The more we looked at the possibility from different angles, the more we both knew that we wanted to go to Mexico for the summer and give our kids this opportunity: practicing their spoken Spanish with kids from Mexico, living with their abuelitos and spending time with relatives we only see once or twice a year, and being immersed in the cultura for six weeks. The first year, we decided we would drive from Texas to Mexico City: our kids were used to long road trips from our drives home to Chicago, which was also 20+ hours away! Toño would stay a few days, but then fly home to work until our last week, when he would return. We would stay with my suegros, who still lived five minutes away from the camp. What an incredible way to reconnect with family, and form a stronger bond with our loved ones! Having our minivan would mean that I — la gringuita — would have to learn to drive in Mexico City, where the rumors of the chaotic roads and drivers are mostly true. Toño patiently showed me how to zip around, while promising that by the time he returned in a month, I would be a natural. Gripping the steering wheel while simultaneously praying and swearing, I tried to nod in agreement. The first week was the most difficult. We try to speak Spanish (or at least Spanglish) at home with the kids, but getting them to answer back in español has been harder and harder since they’ve entered school. Being the only Americans in the camp — and my son being the only Chinese camper — drew some attention. Curious kids called him chinito (prompting a conversation about Spanish apodos), asked why he didn’t look like his mami (he is adopted), and lots of kids — and teachers — would practice their English with my daughter. By the second and third week, our kids had made amiguitos! They would run out of camp with huge smiles, singing new songs (in Spanish!) and chattering about whom they’d sat with at lunch and what new games they’d played. On the weekends we visited churches, eco-parks, the pyramids, and nearby pueblitos. I encouraged the kids to sample as many dishes as possible — even fried chapulines (crickets)! 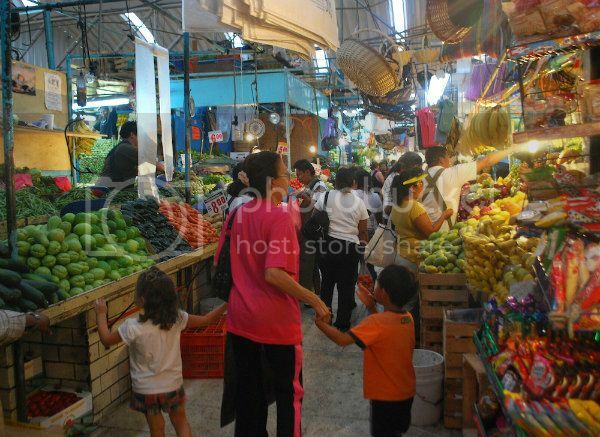 Our kids marveled at the colorful markets, relishing the attention of the vendors. “¿Adónde vamos hoy mami?” Every new experience opened their eyes and broadened their horizons. As I began to learn more recipes from my suegra, the kids willingly broadened their palette: nopalitos, batidos de mamey, huaraches, mole, enchiladas suizas… After la comida, my father-in-law would roll warm corn tortillas, spread with crema to pass out among the kids. “Otra tortillita ‘ito!! !” they would chant endlessly to their abuel-“ito.” Watching — and listening to — this interaction melted my heart, and I knew then that we would return for future summer camps. My husband came back for the final clausura of camp, and was amazed and proud at our transformations. I was now an assertive (but safe!) chofer, and our kids had drastically improved not only their verbal español, but their self-confidence. They had overcome challenges at the beginning, and now they were pure joy. They were comfortable, both linguistically and culturally. They were able to “fit in” and make friends. But most importantly, they were falling in love with Toño’s culture, cuisine, and homeland. Living in the US, we didn’t know how we would be able to cultivate this appreciation; after our summer in Mexico, there are no more doubts. Quiero mi Baby: Jada & Kristian Exclusive Preview! I’m so jealous!! It sounds like a wonderful trip. I would love to take my kids to a camp like that in Mexico. Do you have any resources, recommendations that would make planning easier?! Did you feel targeted by authorities while driving a foreign vehicle? How safe did you feel?! A wonderful account about a great experience! Congratulations especially on learning to drive in Mexico City; it took me much longer than one month! Your approach and attitude is a stark contrast to the writer of the first letter in this column: http://www.creators.com/advice/annies-mailbox/when-visitation-means-crossing-into-violence.html (Annie’s Mailbox® May 7, 2012). What would you say to the letter writer (granted her husband’s family is from the problematic border area, but still…)? I agree that there are more dangerous and less dangerous areas in Mexico, especially with the current situation. Each person has to do their own investigation and try to talk to people who live in the specific area where they’ll be going. Mexico City has 24+ million people, with countless neighborhoods. Some areas are as safe as our home in the US, and others are as dangerous as a dangerous urban area here. We were in Satelite:)- in the north part of el estado de Mexico. It’s such a great jumping off point because there are so many nice towns nearby! 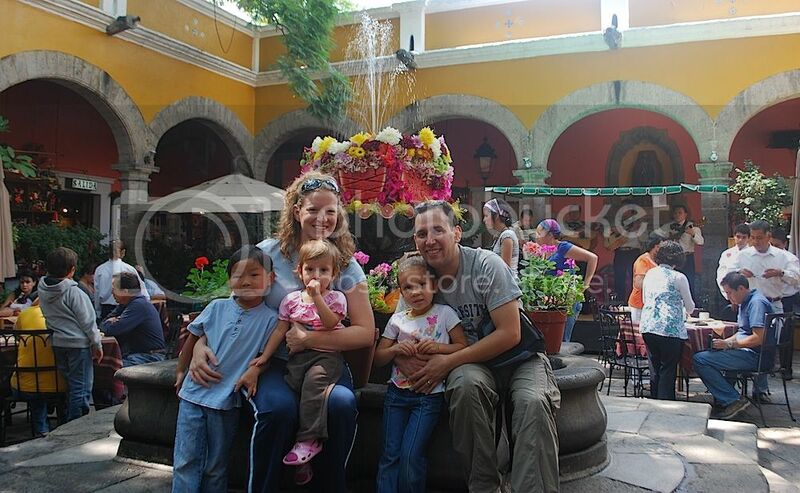 Toluca, Queretaro, Puebla, Valle del Bravo, Teotihuacan, San Miguel de Allende- my kids have loved all of them:). That sounds so much fun. We stayed for a month with my suegros last year. Hubby flew back to work for 2 weeks and then came back too. But we didnt do any summer camps. That sounds like fun. We stayed in Acolman which is very close to Teotihuacan. Where did you stay? It sounds very interesting! I know how difficult it is to learn how to drive in el DF! When I arrived there in 1999 all I had was the Guía Roji to guide me and no gps! Getting lost was horrible, but I survived it all! Your kids have no idea how lucky they are to be living these experiences right now. I truly hope you can continue to do it. Maybe one of these years we´ll coincide and meet up there! 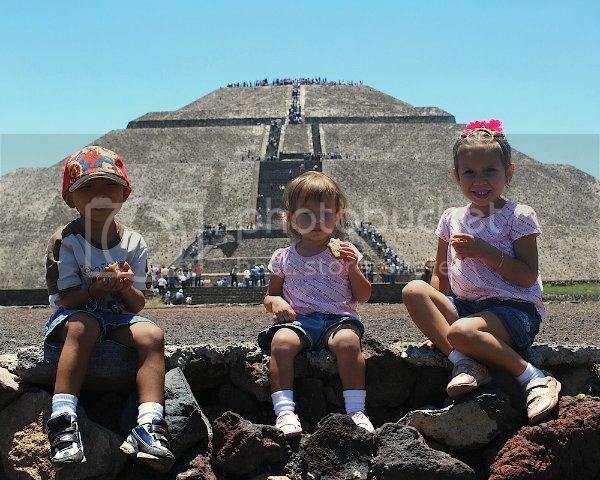 BTW, love that Pirámide del Sol picture with the kids!! Great article! Although I am not willing to travel to Mexico due to several factors, I know it is filled with beatiful and historical scenery and culture, and wonderful people. Sounds like some quality family time for sure. I am hoping to make a trip like this with my daughter someday. Kathleen: Thanks! It truly is one of the most beautiful countries I’ve been to, and we travel a lot. But even with the beaches, colonial architecture, amazing food, warm culture- the best part is seeing our family! I just need to win the lottery so we can fly down there more often:). Ana: Thanks! :) The only place I knew how to get to was the curso de verano and the supermarket:). One time the street was blocked off and I had to meander through a neighborhood- luckily my sister-in-law ALWAYS “chaperoned” me! It would be great to meet up there one day- “I’ll meet you in the Zocalo.” We are a multicultural family, 2 Mex-Amer daughters, my first son is adopted from China, and my 2nd son is adopted from Ethiopia. I’m pretty sure you’d spot us:). 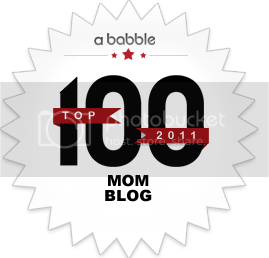 I loved your blog and the pictures too! I will be doing the same thing with my child, I hope. I know spending a few summers with my familia in Mexico as a teenager shaped me. That’s fantastic Diane! It’s hard to see in the future, but I would love my kids to look back and be thankful for the opportunities we’ve tried to give them:). Thank you so much! It is so nice to meet you- I am headed to your travelogue right now. I just read a fascinating article about Panama City- it sounds ama-a-a-zing. I would love to be able to live in such a cosmopolitan city, yet have access to incredible beaches, pristine rainforests and eco-tourism… Your boys are really lucky:). 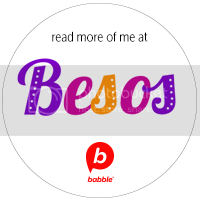 Hola gringuita =) I wish I could take my kids to Mexico as often as you guys do! I grew up in Monterrey and try to visit as much as possible, although it is not always possible. A 36 hour trip is not that much fun with a 5 month old and a 2 year old in tow. Evan, my toddler, has some amiguitos he remembers every time we go back. I loved reading about your travels and I look forward to reading even more! A 36 hour trip would be hard with any age of kids! I just saw your web site- I have always wanted to live abroad, and hope that one day we can do it with our kids. I’m excited to read more about your travels- at least I can live vicariously through your pictures:). Can you provide information about the camp? 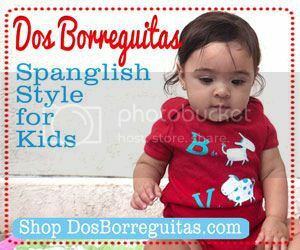 We speak Spanish at home and are having the same issue with our daughter responding less and less in Spanish. We are looking to live in Mexico or another Spanish-speaking country next summer. (I’m a teacher so I have summers off.) Thanks! There are so, so many camps in Mexico City. A lot of them do not have web sites (though some do). I guess googling “curso de verano” + whatever city you will be visiting. This year we are going to Merida, and just crossing our fingers that we will be able to find a camp. When driving around Mexico in the summer, there are tons of signs up advertising different camps or classes (such as soccer camps, art classes, yoga, sports, etc). I know that a lot of the universities (such as the Tec of Monterrey) have bigger programs for kids. I think the Tec has a great computer day camp! Tremendous challenges below. Now i am quite content to look your posting. Thanks a lot using this program . having a look forward to touching you. Will you please shed me a e-mail? Tremendous challenges below. Now i am quite content to look your posting. Thanks a lot using this program . having a look forward to touching you. Will you please shed me a e-mail? I just returned from Oaxaca where we had the kids in daily curso de verano for 3 weeks. It was at the Liceo Federico Froebel, which is a very nice private school in the Volcanes district of Oaxaca city. Very recommended. Next year I would like to send the kids to “real” summer camp in Mexico. Like, they go away for 2 weeks in the mountains with other kids (not merely day camp). Does anyone have information on any programs for Mexican kids (I’m not interested in US-based camps for US kids)? I figure there must be many near Mexico City for kids there, but I’m not finding much on the web. I found this campamento, however it’s in Guanajuato. I hope this helps. I don’t have any information, however I would love to learn more about this camp in Oaxaca. Price, where you stayed? Would you recommend it? I found this campamento. However, this one is in Guanajuato.